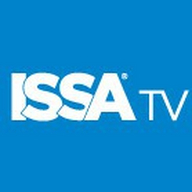 ISSA/INTERCLEAN North America is the one week when the entire industry comes together to learn and do business. Here there are no restrictions on how much your career, and your business, will benefit. Make valuable connections, learn from experts in their fields, and experience the latest innovations in the cleaning industry – all in one place.